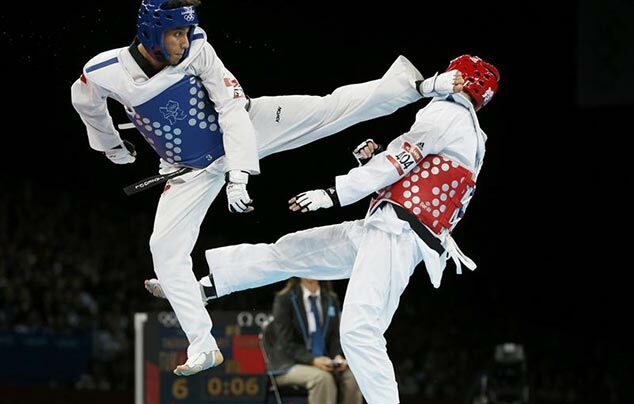 This is a specialty program in which members practice the skill of taekwondo tournament sparring. 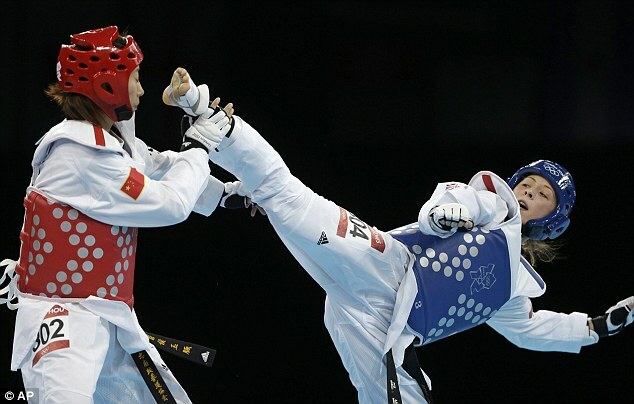 Students practice sparing techniques and get ready to be 100% in the moment and challenge themselves to improve and perform at their best. Students pad up to ensure safety and to get that immediate feedback about how they go under a little pressure. 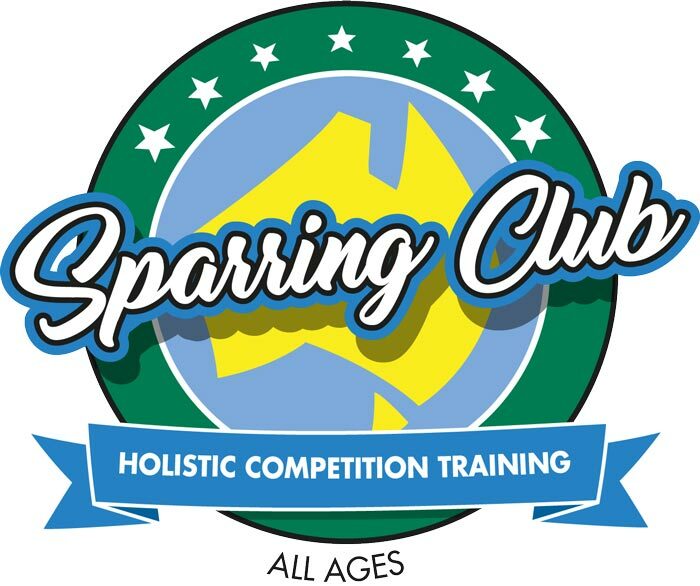 This program is fun and exciting program developed by international sparring champions to see students push themselves to the next level in regards to speed, agility, technique, confidence and determination. 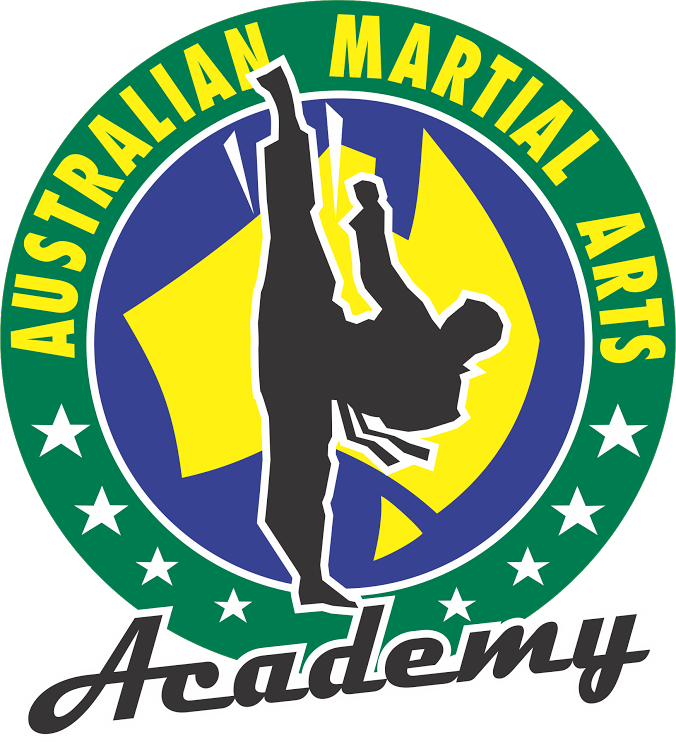 Students need to be a minimum level of orange belt in order to attend the program and be willing to have the determination to improve fitness, resilience and team work.